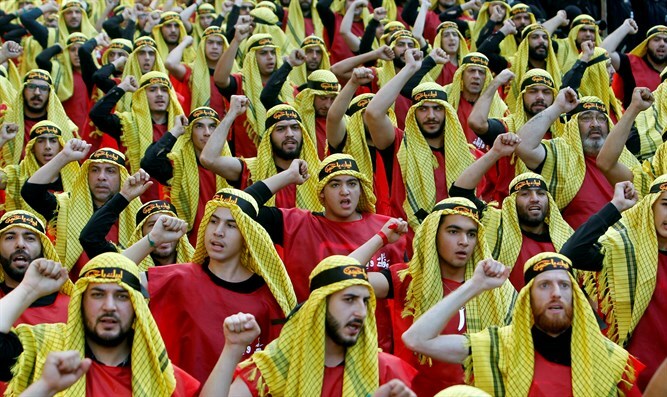 Hezbollah to be targeted with tougher investigations and prosecutions. US Attorney General Jeff Sessions on Monday designated five groups, including Hezbollah, as transnational criminal organizations to target with tougher investigations and prosecutions, Reuters reported. In addition to Hezbollah, Sessions also said he had designated MS-13, the Sinaloa Cartel, Clan de Golfo and Cartel de Jalisco Nueva Generacion for a crackdown to be carried out by a special new task force. A special team of "experienced international narcotics trafficking, terrorism, organized crime, and money laundering prosecutors" will investigate individuals and networks providing support to Hezbollah, Sessions said, according to Reuters. "With this new task force in place, our efforts will be more targeted and more effective than ever," Sessions added, explaining that in 90 days task-force members will give him specific recommendations "to prosecute these groups and ultimately take them off of our streets." The United States has in the past imposed several rounds of sanctions on Hezbollah and officials affiliated with the terror group. Earlier this year, the Treasury sanctioned one of the financiers of Hezbollah and its representative to Iran, as well as five entities based in Europe. The sanctions came a day after the US and its Gulf partners imposed sanctions on the leadership of Hezbollah, including its Secretary-General Hassan Nasrallah and his deputy Naim Qassem. In February, the United States levied sanctions against six individuals and seven businesses with alleged links to Hezbollah financier Adham Tabaja, a Lebanese businessman who is believed by to be one of Hezbollah's top five money men. Washington has in the past imposed sanctions on Nasrallah and two other members of the organization, for their alleged role in aiding the Syrian government in its crackdown on opposition forces. Last October, Washington offered multimillion-dollar rewards for two Hezbollah officials as the Trump administration developed its strategy for countering Iran’s growing regional influence.